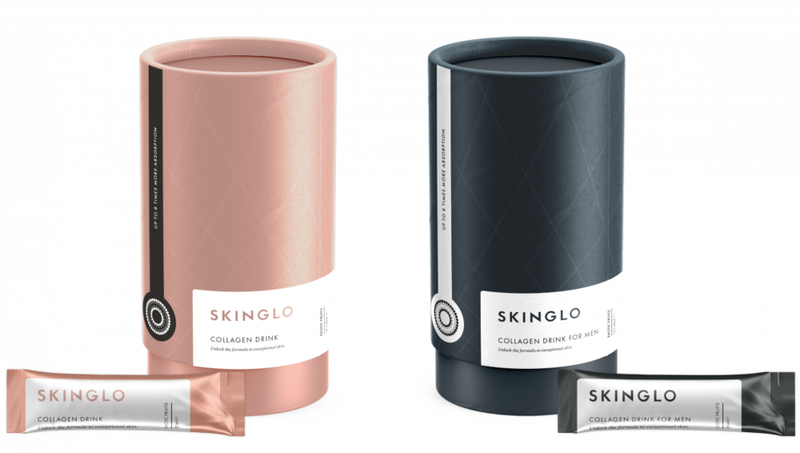 Bondholder SureScreen Diagnostics has launched a ground-breaking new beauty product in its Nutrivitality range, SkinGlo. The event, held at SureScreen's laboratories in the picturesque Morley Retreat, was attended by over 80 delegates who were taken through the ageing process and gained an exclusive insight into how the science behind SkinGlo can help keep your skin's youthful glow. Alex Campbell, one of the trio of Directors at SureScreen Diagnostics, said: "We lose an astonishing 1.5% of our skin's collagen every single year after the age of 20 which begins to affect our appearance. For decades we have been using creams and masks to help hydration and improve skin tone. "The real innovation here is that if we use high absorption nutrients delivered orally, we stand a better chance of maintaining the skin's collagen levels." Attendees were lucky enough to hear about how the nutrients in SkinGlo help rejuvenate the skin and also got to sample the revolutionary skincare product. David Campbell, Director at SureScreen Diagnostics, said: "It is going to change everything."